What is Citrix Workspace Suite? In essence, Citrix Workspace Suite is the branding for multiple Citrix products in one. The primary ingredients are XenDesktop Platinum and XenMobile Enterprise. Basically, you’ll receive licensing for XenDesktop, XenApp, Mobile Device Management, ShareFile, Cloud Bridge and Smart Access licensing for the NetScaler, AppDNA, technical support, and more. The concept of this packaging is to provide secure access to all of a user’s data and applications with the highest level of mobility. For a limited time, Citrix’s Workspace Suite is being launched with the opportunity for some major discounts. At the time this article is being posted, Citrix is offering up to 70 percent off of Workspace Suite. The savings all depend on what you are trading up from and other variables. The discount varies based on currently owned products, license level (Advance, Enterprise, or Platinum), subscription advantage state (active or not), and other factors. I have found that if the wind is blowing from the East, it is a Tuesday morning, and three Major League Baseball games were won by only one run the day before, you can get the most significant discounts. Okay, all kidding aside, my point is that the discount is variable based upon multiple factors. It seems that the ones who will see the most significant discount in the trade-up program are those that currently own XenApp or XenDesktop concurrent licensing. There are other factors to consider like you may be required to trade-up all your existing product license pool and purchase extra licenses. Also, Software Maintenance for the first year is required in the purchase. Citrix homepage for Workspace Suite. Visit our site to learn more. Our account executives are available to speak with you, with further details at no obligation. As always, if you have any questions, I would be more than happy to help. You can leave your comments below or email me directly. Anyone who owns a Wireless Access Point I’m sure has seen the different letters are on the side of the device box. Letters such as B,G,N, and even most recently AC. But what do all of these letters mean? 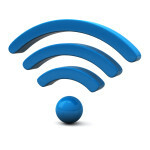 They stand for the type of wireless standard that the wireless access point or wireless router is capable of handling. The most common is probably still G, but N is making a name for itself very quickly (and is what I would recommend when purchasing a wireless router). 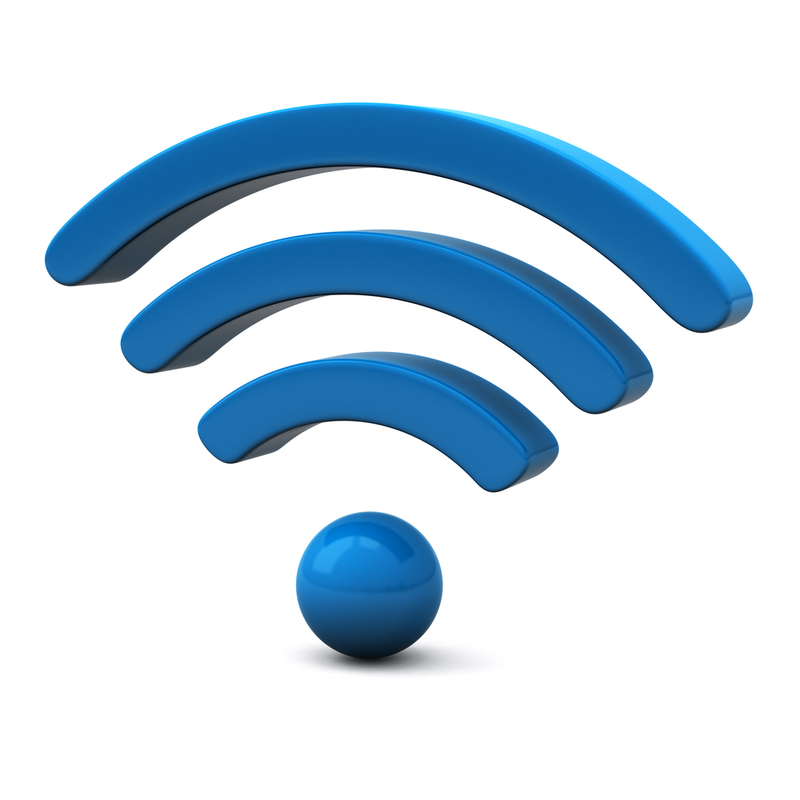 Wireless-B, Wireless-G, Wireless-N, and Wireless-AC are wireless networking terms referring to the 802.11 wireless networking standards set by the Institute of Electrical and Electronics Engineers (IEEE). This is the professional organization that sets the standards for electronics discussion and publications around the world. These different letters stand for the protocol that this wireless equipment is built to handle and, more importantly, what speeds and what restrictions they have. IEEE 802.11n is the wireless networking standard that was created to increase network throughput (or speed) as well as other restrictions over the two earlier standards—802.11b and 802.11g. The wireless b standard, which was the first mainstream standard, was capable of 11 Mbps (Mega-bits per second) and the wireless g (or 802.11g) standard took this speed all the way up to 54 Mbps. For example, most coffee shop hotspot routers run on Wireless-G (54 Mbps).They are constantly being shared by many people so it can be somewhat slow to connect and actually surf the web. It was for reasons such as this that a new standard was needed. As more devices become “connected”, greater speeds are becoming necessary. What made new Wireless-N so significant is that it increased the maximum network throughput by about 850%. That means taking the speed that wireless was capable of from 54 Mbps, all the way up to about 450 Mbps. Wireless AC is again changing the game and doing to wireless N what wireless N did to wireless G. The 802.11 AC is capable of speeds up to 1.3 gigabits per second (Gbps). This translates to 166 megabytes per second (MBps) or 1331 megabits per second (Mbps). It is vastly quicker than the 450Mbit per second (0.45Gbps) speeds that the highest performing 802.11n routers are capable of. It’s important to note that all the wireless standards are backwards compatible. What I mean by this, is that if you buy an N router it will work just fine with equipment that is built for B or G as well as N. Or if you buy an N router and your laptop is wireless AC, the laptop will work just fine with the N router. It will just not be as fast as it could be if you had an AC router. There is so much more that could be said about wireless and its capabilities. In my next post I will talk more about the most current standards (currently 802.11n and 802.11ac) as well as what the next generation of wireless will bring. If you have any questions or just enjoying learning about technology, check out Custom Systems social media pages for tons more great information. Please leave your comments and questions below.